Any Center for Barefoot Massage class offered in Texas will be listed below. 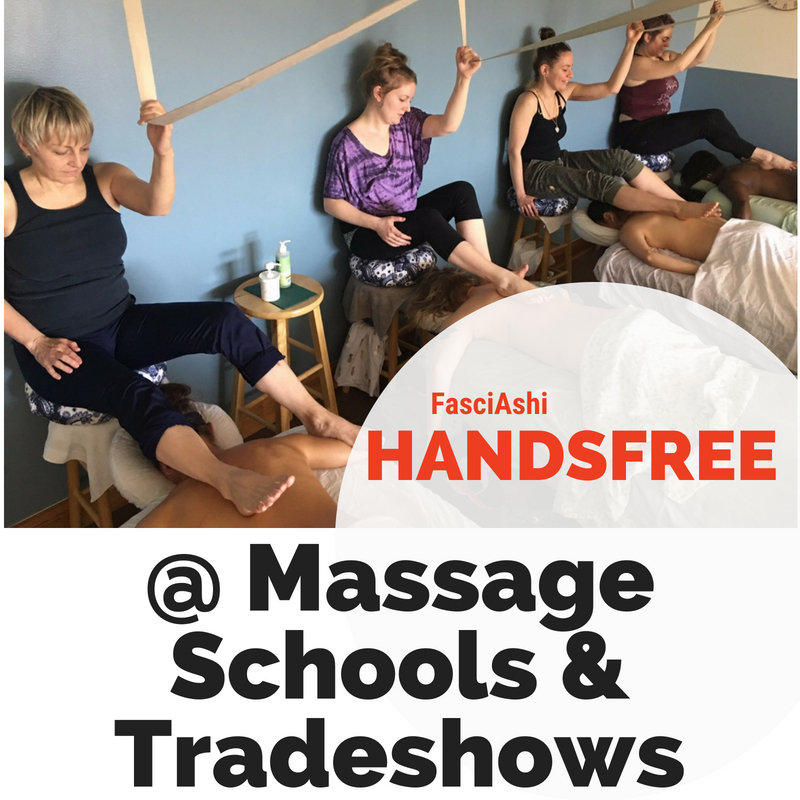 Some classes on our schedule are hosted classes from other barefoot massage and bodywork industry leaders. Please visit these "FEETured" guest instructors website for more info on any class not listed below. This track of classes will focus on a Relaxation-based approach. New courses will be released yearly and can be taken in any order, as long as the therapist has completed their Fundamentals Certification. This track of classes will focus on injury prevention and mobility-based approach. New courses will be released yearly and can be taken in any order, as long as the therapist has completed their ROM Certification. This track of classes will focus on a rehabilitation and injury-treatment based approach. New courses will be released yearly and can be taken in any order, as long as the therapist has completed their Advanced Certification. Available to be scheduled at AMTA Chapter meetings, massage conventions and at massage schools. Email us your interest!